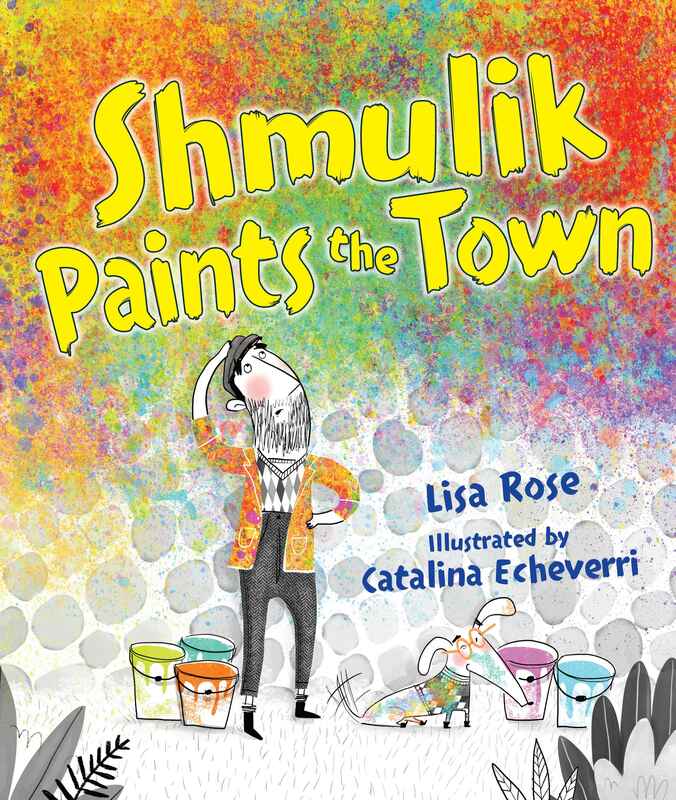 Lisa Rose is the 2016 book debut author of SHMULIK PAINTS THE TOWN, illustrated by Catalina Echeverri and published by Kar-Ben Publishing in January 2016. 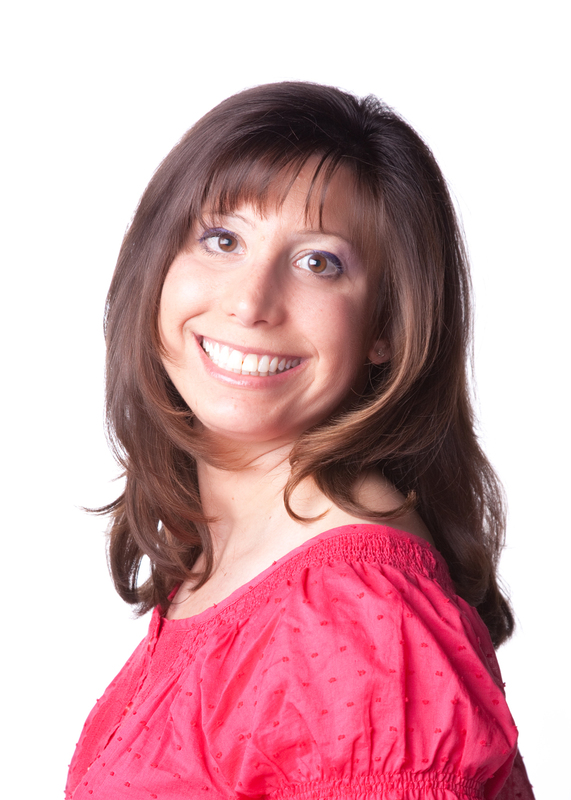 Lisa Rose lives near Detroit, Michigan. She likes to swim, practice yoga, and eat ice cream, but not at the same time. Catalina Echeverri, originally from Bogota, Colombia, studied graphic design in Milan, Italy and completed an M.A. in Children’s Book Illustration at Cambridge School of Arts. She speaks English, Spanish and Italian. She loves to draw and takes her sketchbook everywhere with her. Visit your Judaica gift shop or bookstore, or at 800-4KARBEN or online at www.karben.com.